Where are you taking him/her for valentine’s day this year? Restaurants are too cliched and too crowded for this special day. If your date likes tea then we’ve got your plans sorted. Are you Ghazal lover? Love Poetries and Stories? Then this event is just for you. 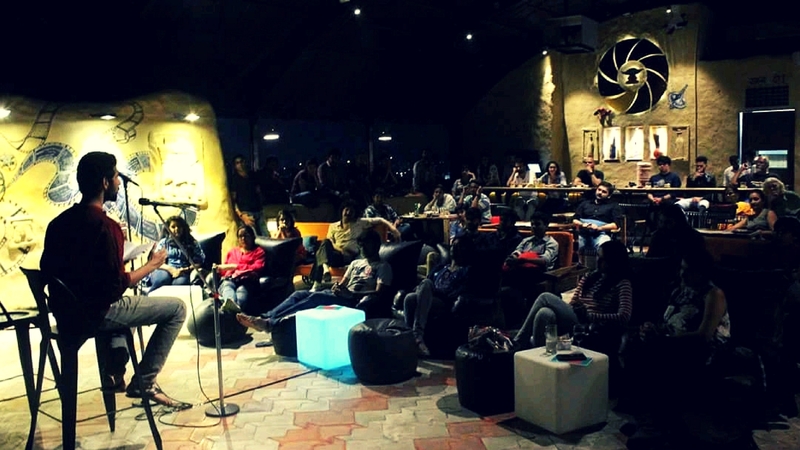 There is poetry, storytelling, and chai! Sounds like the perfect valentine’s day date right? The season of Pyaar, Ishq and Mohabbat is here. Celebrate it in a poetic way this year and engross yourself in the overall feel of the season. Tea and conversations -the perfect place for stories. This place will be a good starter for deep conversations. Imagine the after-talks post the event. Now we leave it up to you.